I have walked by Briciola on several occasions and it’s always packed. Now after eating dinner here I know why. The food is excellent, the wine list long and the atmosphere is much like a dinner party with one long narrow high-top table where you sit elbow to elbow with strangers with your dining partner directly across from you also nestled between unknown patrons. 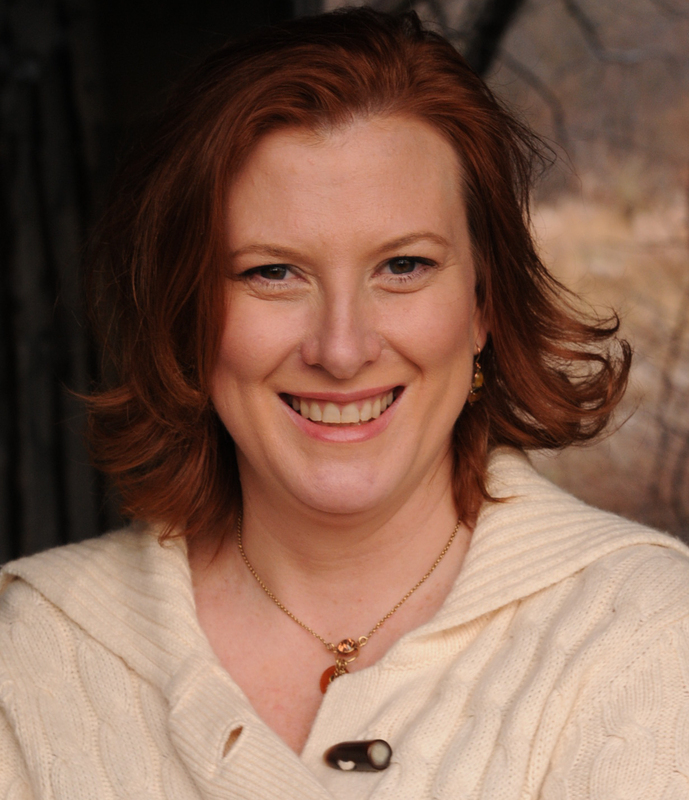 But soon, you are no longer strangers but part of the convivial dining experience. 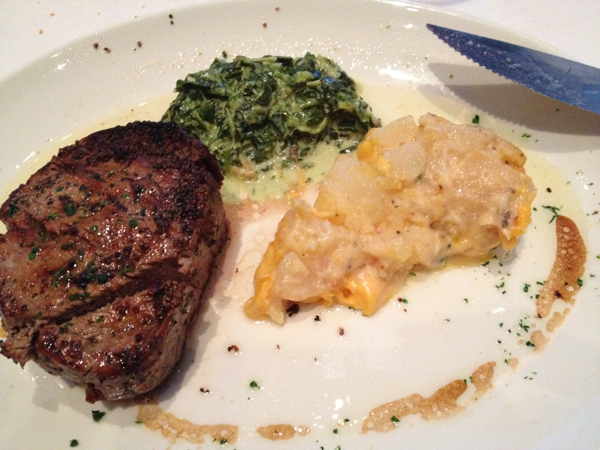 The servers are attentive and speak with a heavy French accent which for an Italian restaurant was almost surreal! I often found myself wanting to say Merci as opposed to Grazie. 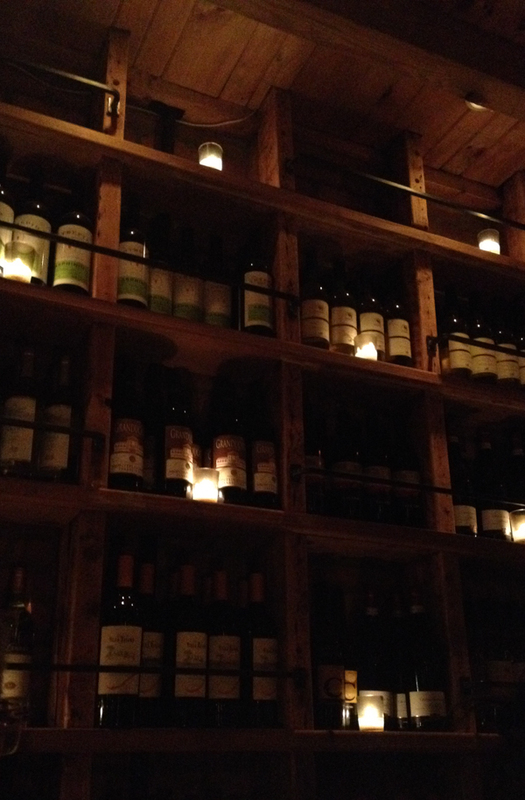 But rest assured, the food and the wine are most certainly Italian! The communal dining atmosphere lends itself well to this type of food. 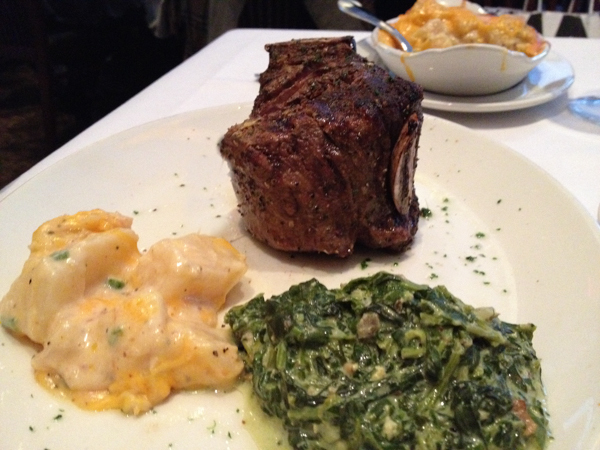 Each course provides reasonably sized portions so trying several dishes family style is encouraged. You may end up sharing with your neighbor. Renowned for their $1 Oysters, this was the most popular starter around. Although we passed on this, we did try the Grilled Octopus salad and theLemon and Oregano. The grilled bread was served with a peppery olive oil and balsamic blend. The mains on the printed menu were made up mostly of pastas while they also have an extensive appetizer selection. 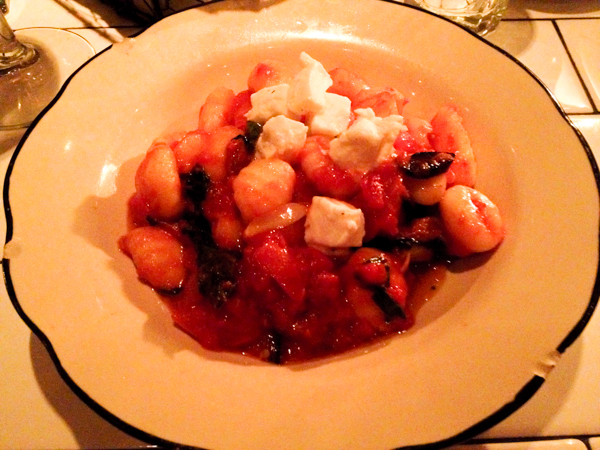 I opted for the Gnocchi and was not disappointed. The small nuggets of potato pasta were light and fluffy and swimming in a fresh tomato basil marinara. I was thankful there was not so much to feel overstuffed. 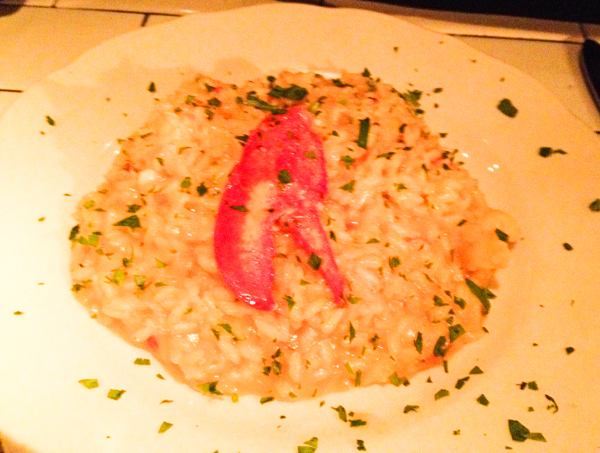 My friend had the Lobster Risotto and I’ve seen this on their specials menu for a while, and wonder if it’s a permanent special- just an extension of their menu. 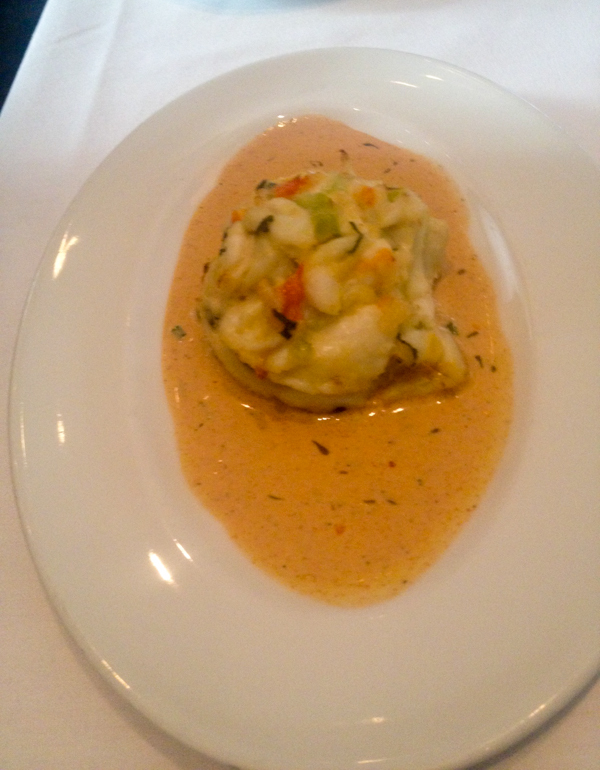 Also lighter than you’d expect and filled with sizable chunks of seafood. Dessert was delightful! I loved the Panna Cotta with it’s surprise of Proscecco in each bubbly bite. The Tiramisu was creamy and very fresh. It didn’t have too much mocha powder that you often find, so you didn’t have a dry mouth when you took a bite. Even throughout dessert they were refilling your wine glass and replacing your water bottle and you hated leaving at the end of your meal- you didn’t want the dinner party to end. 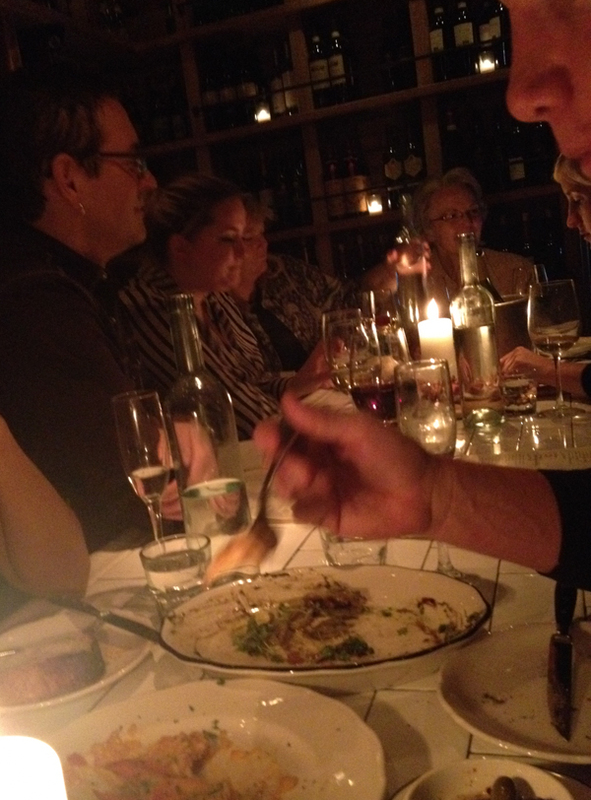 Overall, it is a great dining experience at Briciola, if you can get in! There were two spots left when we arrived at 6:30 and by the time we left there was quite a line formed outside. So go early and go hungry! Winter doldrums move over. A bit of Miami and a lot of Cuba has arrived! 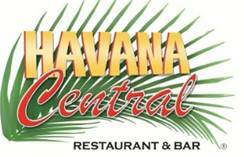 Havana Central, one of my favorite restaurants, has just opened its fourth location at the Roosevelt Field Mall in Garden City. Wednesday night we got a sneak peak at their Grand Opening party! Serving the most delicious mojitos outside of the Caribbean, Havana Central offers authentic Cuban cuisine and live Latin music in a luxurious tropical setting reminiscent of Havana’s pre-revolutionary resort lifestyle. With a color palette of teal, coral and lush shades of green anchored with cooling shades of white, cream and gray, the new 13,ooo sq. ft. main dining room features cigar-toned leather booths draped in flowing curtains with slow moving ceiling fans that instantly transport diners to the by-gone era when Havana was called the “Paris of the Caribbean”. The magnificent centerpiece bar, modeled after Havana’s original Sloppy Joe Bar, showcases bottles of rum in a striking mahogany case encircled with art deco pendant lights. Here, bartenders are mixing up Havana Central’s famous cocktails and muddling mint for their tangy and tasty mojitos. Patrons can also enjoy sangria and mojitos made tableside with fresh, tropical ingredients and premium liqueurs. Jeremy Merrin, founder and president of Havana Central, opened the first Havana Central in Union Square 10 years ago and it is now the premier large-format Latin restaurant chain in the NY Metropolitan area. I was lucky enough to frequent the Times Square location often as it was just out the back door of my office building. 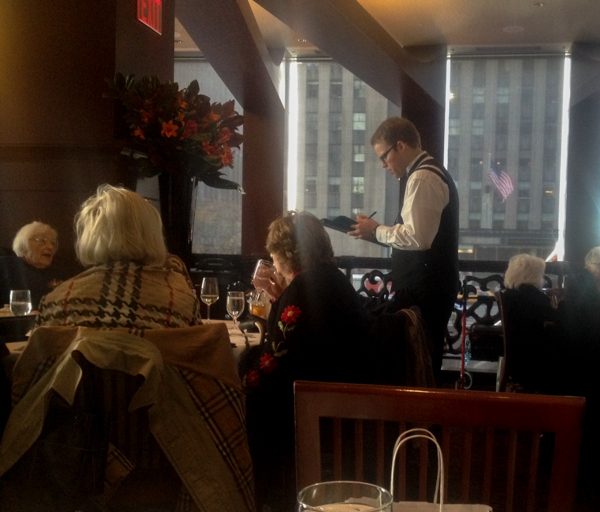 My co-workers and I shared many a happy hour and “business” lunches there! Licairac’s passion is evident in each of his creations. We were treated to hors d’oeuvre versions of many of the classic dishes, along with a “design it yourself” Paella station. Chef Licairac’s Handmade Empanadas ($3) are crispy on the outside and fall apart in the mouth like a slow, savory stew. The Cuban Sandwich ($12) stuffed with smoked ham, roast pork, Swiss cheese, pickles and mustard is quintessential Cuban fare. 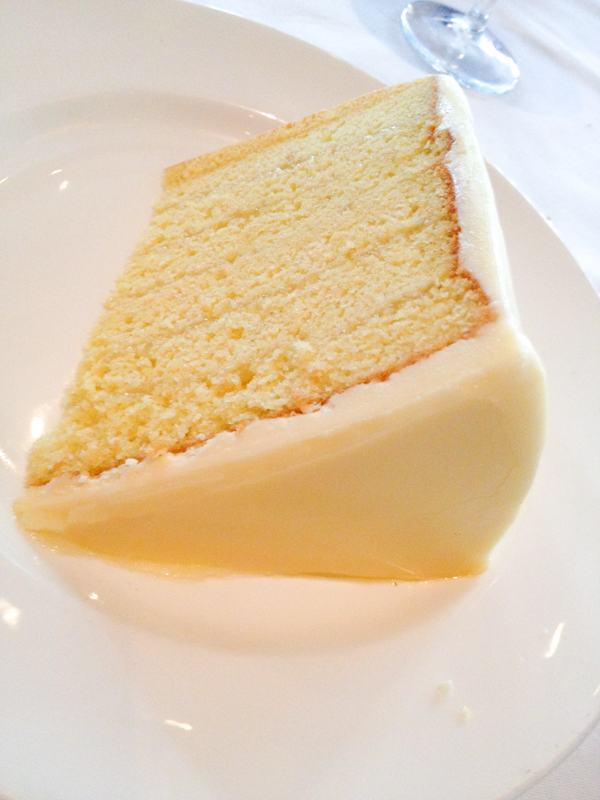 Other signature dishes such as Pineapple Chicken Pollo con Piña ($15.50); Braised Beef, Peppers & Onions- Ropa Vieja ($17.50); Cuban Flan ($6) and my personal favorite, Tres Leches Cake ($8) can all be found at the Roosevelt Field location. Coming out for this special ribbon-cutting event was the Mayor of Garden City, Donald T. Brudie as well as other noted local officials. Havana Central’s spot among “Restaurant Row” at Roosevelt Field marks the third mid-scale opening in the past year and with other upgrades in the works for the mall, it is sure to become a regular destination for an extended experience that will keep attracting shoppers and diners alike. A full menu is served Sunday – Thursday, 11:30 a.m. – 11 p.m. and Friday – Saturday, 11:30 a.m. – 12:30 a.m. Weekday lunch specials available until 4 p.m. Call 516-739-7900 for reservations or to book a private event in one of the three event spaces. For additional information about Havana Central and its complete portfolio of properties, visit www.HavanaCentral.com.